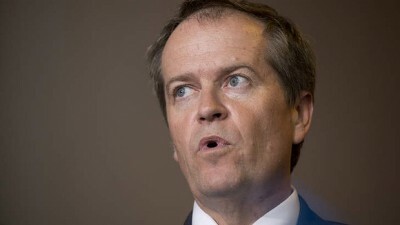 Bill Shorten: economic wrecking ball in waiting. Anyone wanting to understand what a 50% RET can do to an economy, look no further than South Australia. Once upon a time, thanks to cheap and reliable coal-fired power, it was a manufacturing heartland. In the 1970s, Adelaide was home to 2 (General Motors Holden and Chrysler – taken over by Mitsubishi in 1977) of the 5 motor manufacturers building cars in Australia at the time (the others being Ford, Leyland and Nissan). Adelaide also hosted a raft of components manufacturers, making tyres (Uniroyal – later Bridgestone), mag wheels and rims (ROH) and shock absorbers (Monroe-Wylie) – employing thousands. At their peak, Holden and Chrysler employed over 11,000 between them. South Australia also supported manufacturers producing textiles, furniture, white goods and a whole range of other products.